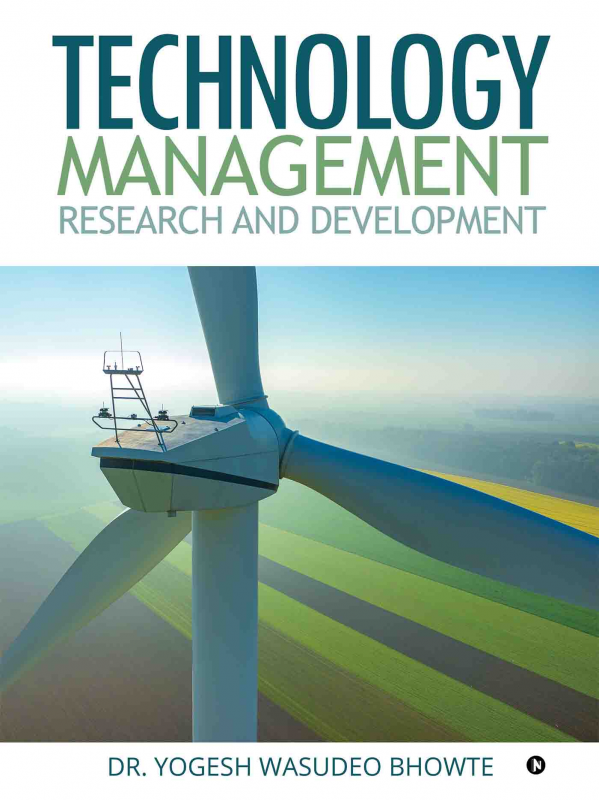 In today's environment, Technology management is an important area of study for a business manager, especially for the top and middle-level managers. Infact, some management experts are of the opinion that, in the present environment there are two core subjects which every management student must be exposed to: one is Technology Management, and the other is International Business. For rapid economic development, India needs to create greater awareness about the role of technology and internationalization of business. It would be no exaggeration to say that we need to develop a technological and an outward- looking culture. The main objective is to assure that the nation and its business firms gain sustainable technological competitiveness in the international markets and maintain a strong position in the international business on a long-term basis. The author, Dr.Yogesh Wasudeo Bhowte, is a graduate in Electrical Engineering from the National Institute of Technology, Jamshedpur. He was working as a Maintenance Engineer in Finolex Cables in Pune. He has done Master of Business Management from Nagpur University. He has also cleared the National eligibility test for lectureship conducted by University Grants Commission He was a faculty member from NYSS, Institute of Management and Research, Nagpur. He has also passed A.M.I.E (Electrical) from the Institute of Engineering. The author has also passed Ph.D. in Business Management from Nagpur University. He has also completed his Masters’ in Electrical Engineering from SIT Lonavala, Pune University. He has also passed A.M.I.E (Electrical) from the Institute of Engineers. He was also working as a Professor at the ICFAI School of Business Nagpur. The author has also worked as marketing manager at ILFS Invest smart Ltd. Presently, he is working as an Associate Professor at SKN Sinhgad School of Business Management. He has published twenty papers in National and twenty-five at International Conferences with ISSN numbers. He is a life member of the Institution of Engineers of India. He has also published a paper in IEEE digital library. He has guided number of students for pursuing PhD and research.He is a referee at Nagpur and Amravati University .He is a chairperson of numbers of papers at Savitribai Phule Pune Univesity.